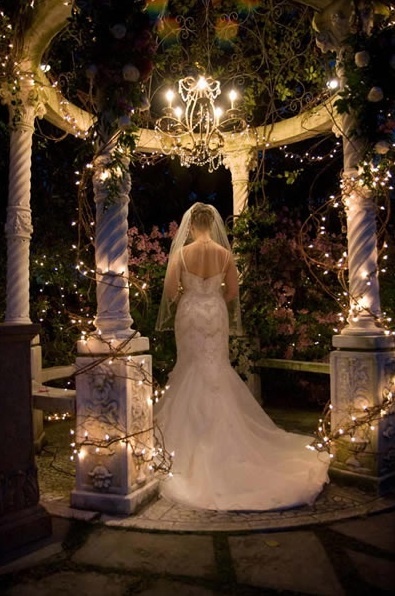 Are you planning to have a wedding underneath a beautifully decorated gazebo? 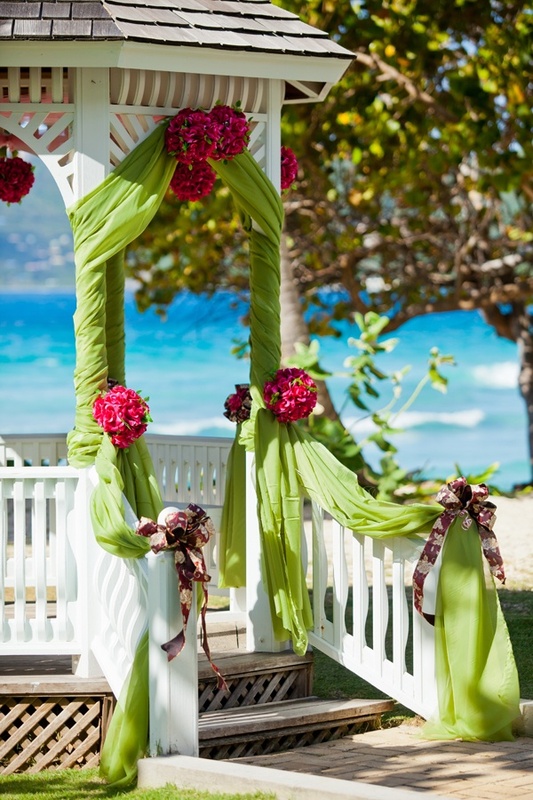 Here are some ideas for wedding decorations for a gazebo. These days, weddings are being planned with a touch of difference. Although many would love it the traditional way, there are couples that would love to try something different for this very important occasion in their lives! Planning a wedding can be a fun affair if you let your creativity run loose! Wedding themes are getting even more dynamic than before, with many young couples opting for experimentation in terms of decoration and themes. A wedding under the bright blue skies is very much in demand! 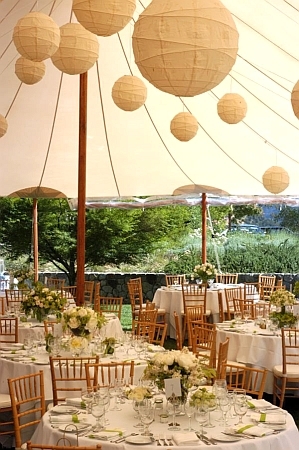 Gazebos serve as an ideal location for such weddings. These can be made to look particularly beautiful in the nighttime. Beautiful wedding centerpieces and wedding flowers can be used creatively to achieve the desired effect. Apart from these, there are many other ideas you can incorporate for wedding decorations for the structure or even the garden area. Learn how to spice up the outdoors with some of these tips. First, you need to plan the theme for your wedding. Beach weddings are particularly in vogue when it comes to outdoor weddings. In case of beach weddings, you can opt for seashells and use colors of the sea (shades of bluish green and warm browns) as a part of the decoration. Choose decorative materials that will withstand the outdoor winds and harsh sunlight. A decoration can never be complete without bridal flowers. Always include loads of beautiful flowers to add a romantic touch to the entire setting. Set up elegant wedding centerpieces and potted plants around the structure. The potted plants can even be kept alongside the walkway that goes up to the gazebo. 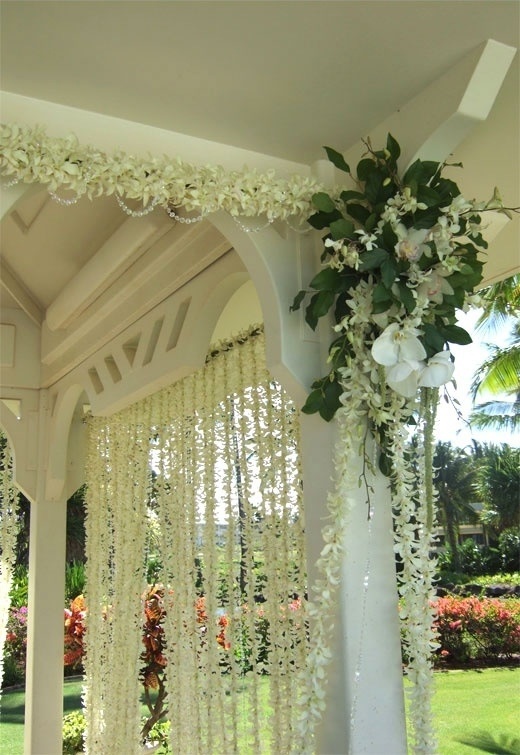 Tulles and ribbons can be used all around the base of the gazebo. Ribbons can be hung from the topside with beautiful vines that can encircle the pillars of the structure. If your wedding reception is scheduled for the evening, then you can make the gazebo look really attractive with the use of lights. Dim lighting can turn any setting into a romantic one if done the appropriate way. Look for beautiful and interestingly shaped lanterns but ensure they can withstand strong gusts of wind! You can opt for a string of lights instead, which can be placed around the topside, and add some balloons to the corners of the gazebo. 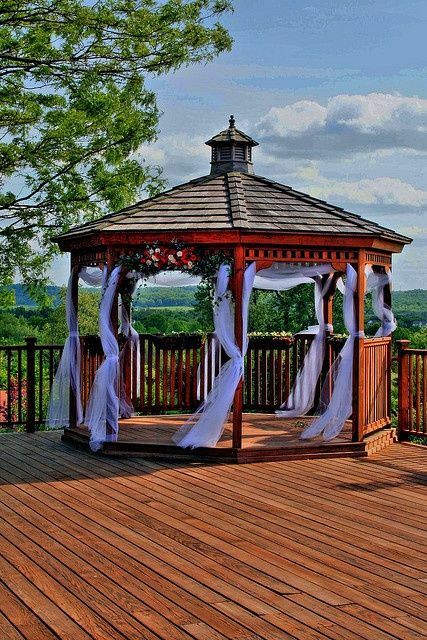 If you are planning to take the wedding vows inside the gazebo, you must make it look romantic to set the right mood. Use crepe paper to brighten up the sides and scatter rose petals in different colors on the floor. For the serving area, you can put up a large tent in the outdoors. Decorate the inside area on similar lines to the reception area. Use ribbons and flowers for the chairs. Place soft cushions in pastel shades on the chairs. Use white satin sheets for the tables and add baskets of flowers. For outdoor settings, one of the most important points would always be to keep your guests comfortable. For this, you need to ensure you use netting and other preventive measures to keep bugs away! Use your creativity to the fullest to decorate the gazebo so that it stands out for this very important occasion. If you plan with the wedding budget in mind, it will only help you to take your decisions on a faster note. You can keep it simple yet stylish as per your individual preferences. Have a fun time with the wedding decorations!